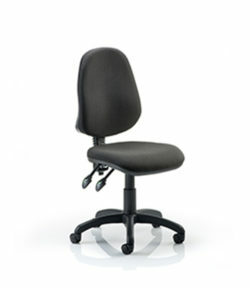 The EN 50 is a premium quality IT chair which is manufactured in the UK. 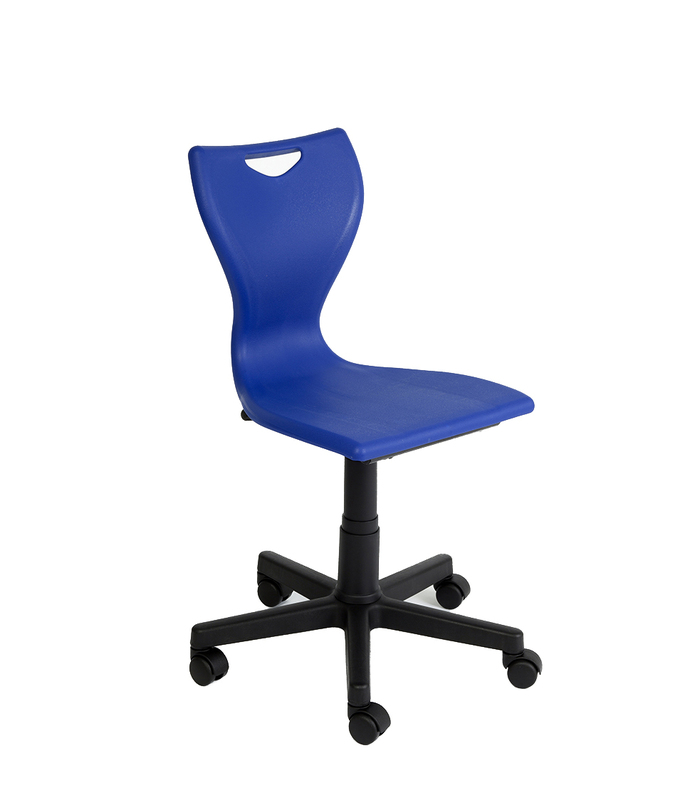 It features a gas lift for height adjustment from 390-520 mm and is available with glides, castors or pressure locking castors*. Weight limit is 100kg. 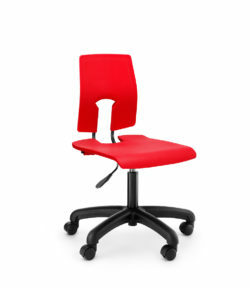 Available in 16 brilliant colours available. FIVE year warranty. Add £ 4.50 if pressure castors are required. 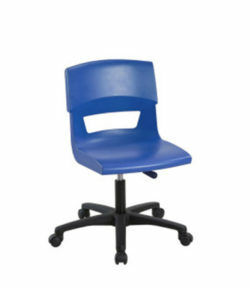 These are useful as when fitted the chair can be easily moved (just like normal castors) but when being used the chair cannot be moved as would be the case with normal castors. Please call 020 7515 1797 if you need more information about these excellent IT chairs. 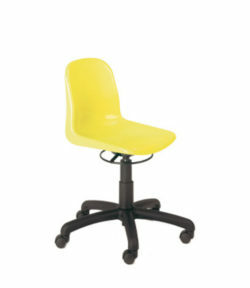 Delivery extra (£ 25 ex vat) on orders of fewer than 15 chairs.